At the Dome Ranch we offer a fantastic field trip opportunity for organizations to bring their children, youth, adults and family groups. The Dome Ranch is a safe environmental center located on 32 acres in the beautiful bluffs of Spring Valley, WI, a one hour drive from downtown St. Paul. 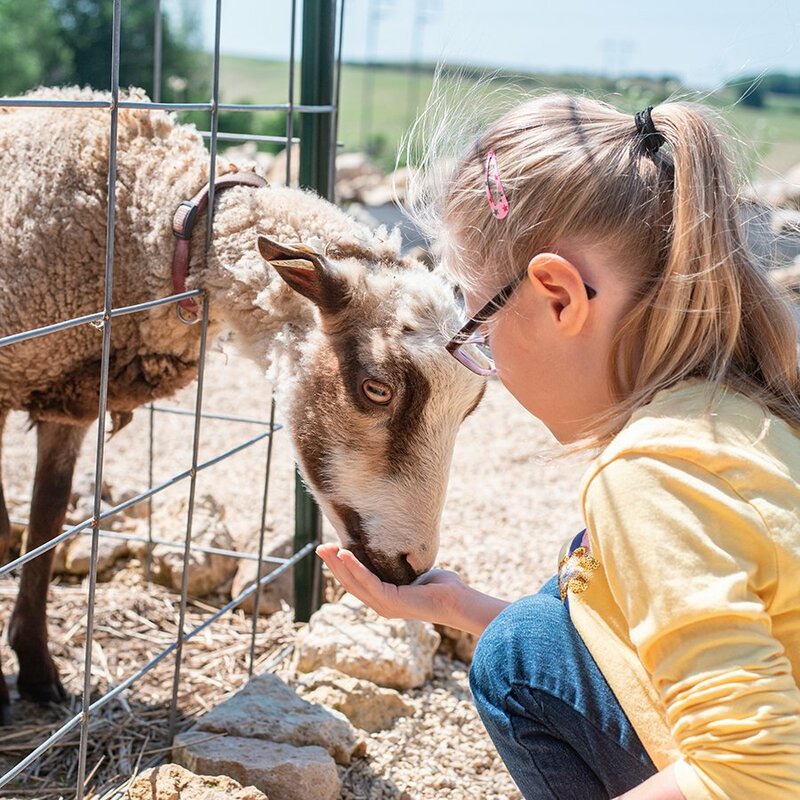 Our goats, horses, sheep and other unique animals provide hours of fun, learning, companionship and love. We have a large garden for our visitors to enjoy planting, harvesting, cooking and eating vegetables and fruits. The 800 square foot deck is a perfect place to eat your lunch and cook delicious garden recipes, while enjoying the spectacular view. 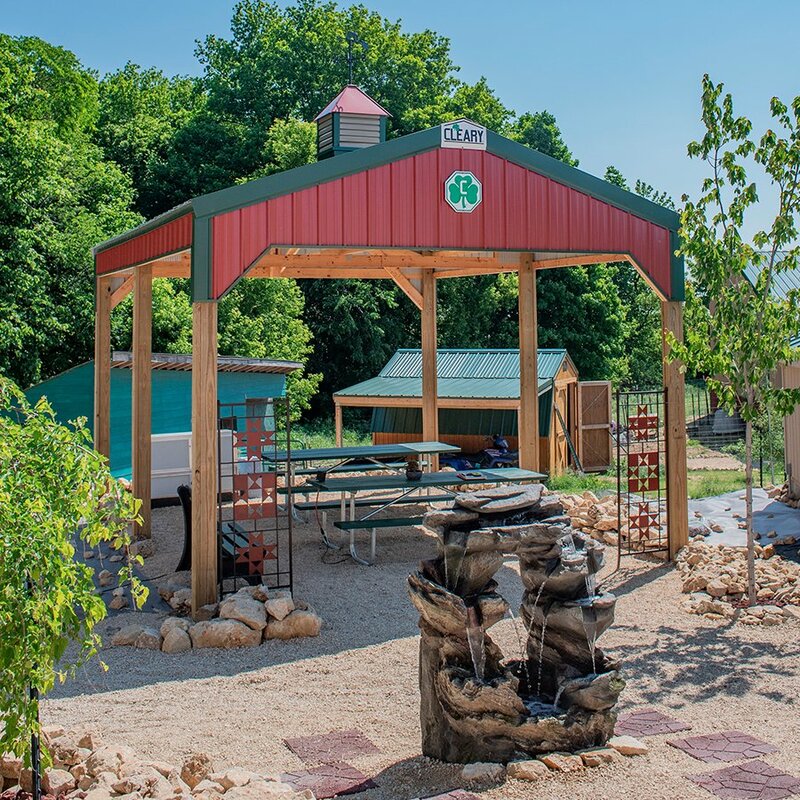 The nature trails weaving through our wooded acres offer great learning and recreation opportunities as well as an enjoyable small woods playground. At the Dome Ranch, we provide a "complete country experience”. Using animal products such as sheep's wool, chicken eggs, making crafts with peacock feathers, etc. 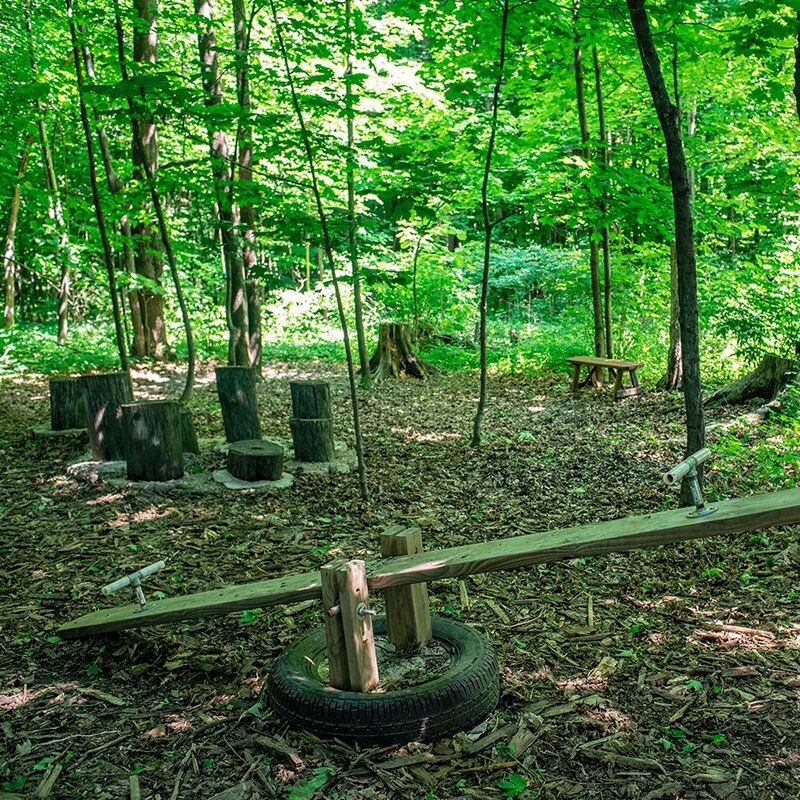 Nature walks: birds, trees, wild flower identification, appreciation of the beauty/peacefulness of the woods plus play equipment made from trees in the woods. Healthy lifestyles, including incorporating “real’ food into your diet. 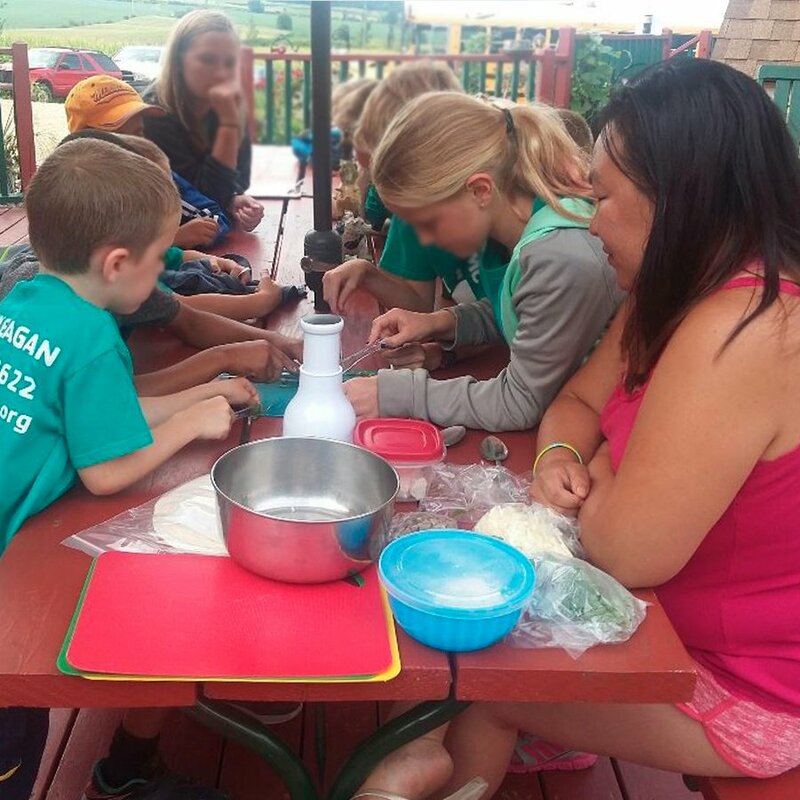 Our field trips are reasonably priced, so contact us today to set a date for your group to enjoy the Dome Ranch. We are open for field trips in the spring, summer or fall.